Editor’s Note: James Bennett posted this on the Escape Room Enthusiast Facebook Group and it was a great article detailing the difference between “Team Building” and “Team Activities”. 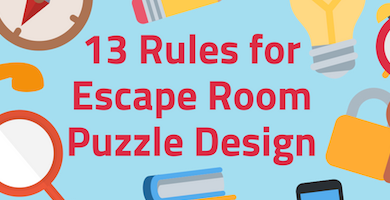 If your pulse is pounding, the door is locked, a zombie is chained to the wall, and the only way out is to solve a puzzle then you know you’re in an Escape Room. 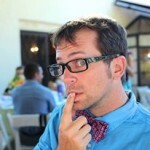 It’s the latest craze to capture the interest of companies that want a unique team building experience. 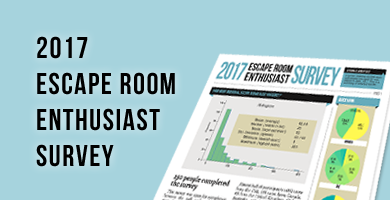 Many escape rooms are advertising their experience as a “team building” opportunity. 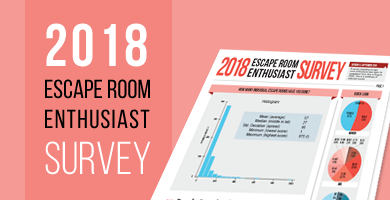 It’s true that escape rooms require groups to communicate, collaborate, vie for leadership, solve problems, and produce results under pressure… But the shared experience alone is not enough to have a true impact on your team and their workplace performance. In team building, the experience is only a vehicle. Whether you’re escaping a room or assembling bikes for charity, the true impact occurs when teams reflect on their experience: why they made certain choices, how they communicated, who stepped into leadership roles, what language they used. ”Team building” occurs when the group reflects and finds meaning in the experience, and applies it to their patterns of behavior in the workplace. An escape room can be a valuable tool for team building when utilized properly. Partner with a Professional Facilitator: A facilitator will work with the escape room to explore challenges the team will be facing, methods of observation, and formulate a plan for processing the experience. Following the team’s escape the facilitator will help the group reflect and draw meaning from the experience.